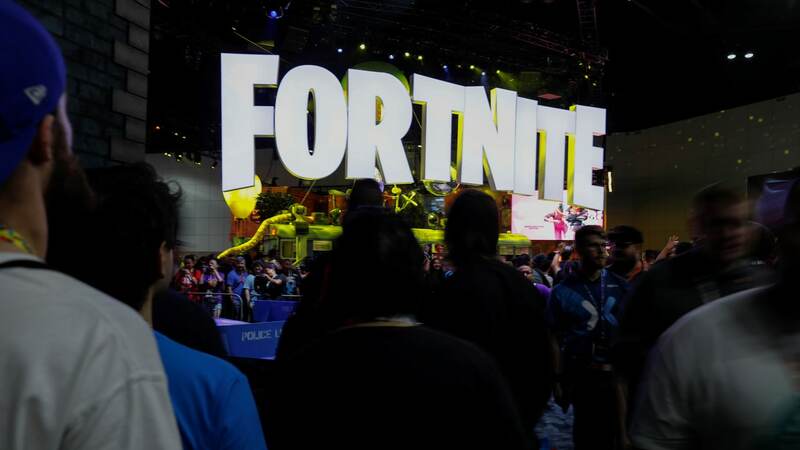 Fortnite developer Epic Games is valued at almost $15 billion as part of the new investment round. 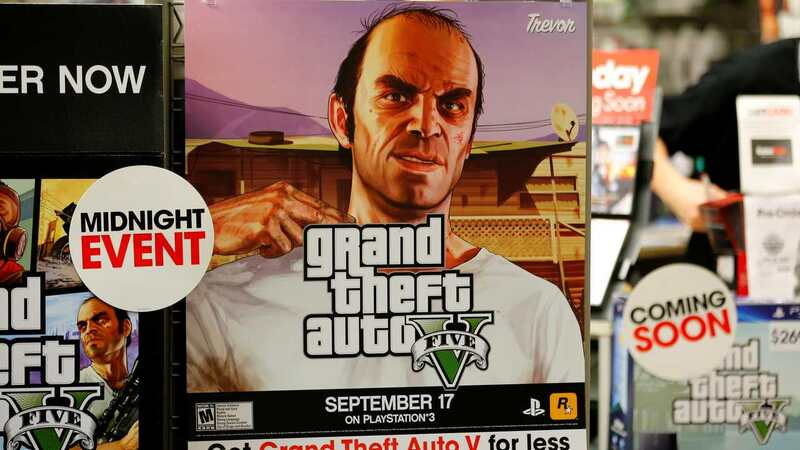 David Zipperer has been stopped from selling programs help players cheat at Grand Theft Auto. An American soldier stole an Armoured Personnel Carrier from the Virginia National Guard base. 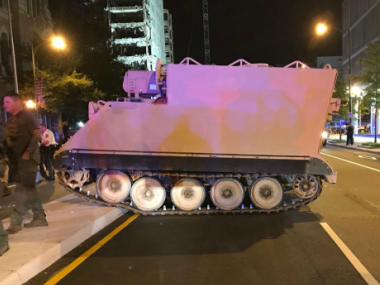 The tank was chased by police for over an hour around Richmond. According to a 2016 study, women fill only 19 percent of jobs, despite the fact that women make up half of British gamers. The ‘2017 GTA Online Stunt Race Event’ is live. As Rockstar Games puts it, suit up, strap in and get ready! GTA Online gets a whole pile of new content this Halloween, don't miss out on the fun! In keeping with the times, Rockstar Games released a whole bunch of Halloween themed updates for GTA Online. A New York state appeals court on Thursday dismissed a lawsuit in which the actress Lindsay Lohan accused the maker of the popular "Grand Theft Auto" video games of basing a character on her without her permission. Rockstar Announes that Grand Theft Auto V is scheduled to get Further Adventures in Finance and Felony DLC update by June. Rockstar has been hosting competitions and events to keep user interest in GTA V, but activity in the title is tapering off without fresh content. Except for a few boring simulation titles, the video gameworld is a crazy place to be. It is a land of fantasy, mystery, weapons, and more weapons. Here are some of the most ridiculous game weapons we have fired so far.